This Vineyard is nestled between the Tinguiririca River and the hills of the coastal Cordillera, and this terroir is crucial to the balance and slow ripening of the grapes. The wine is put into 100% new French oak barrels for 8 months. To ensure top quality they leave the wine unfiltered and untreated. The wine has a deep intense red color with violet edges. The nose has an intense fruit expression with black fruit such as blackberry and cassis mixed in with red fruit such as cherry and plums slightly spiced with cedar notes. 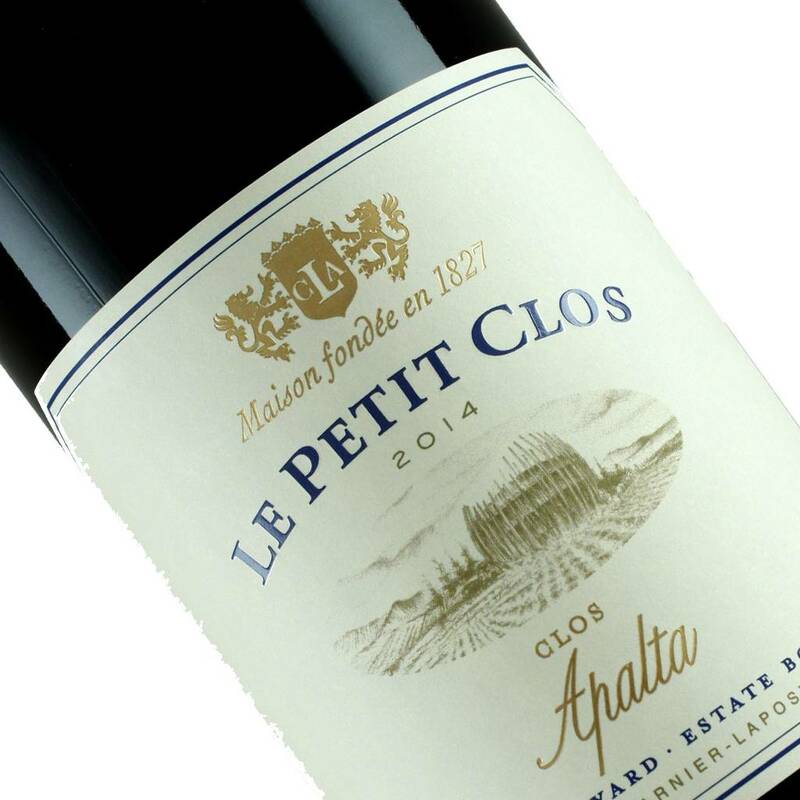 This big wine with plenty of structure along with remarkable acidity is sure to leave a lasting impression not only on the tongue but also on your mind.